Don't spend another second agonizing over your keto diet – and start burning off pounds of fat TODAY! 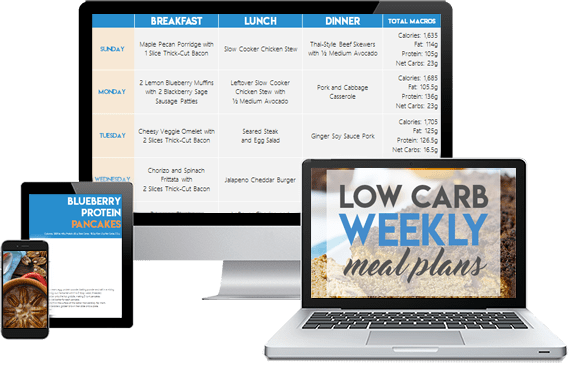 Our new Weekly Keto Weight Loss Meal Plans make this possible by sending pre-calculated, low carb meal plans and recipes right into your inbox – no more hunting down recipes on the internet and trying to fit them together perfectly every day. The keto diet has never been easier – and you can try it totally free. You’ve Heard How Amazing Keto Is. So why do so many people totally fail their keto diet, rebound and end up putting all their weight back on? 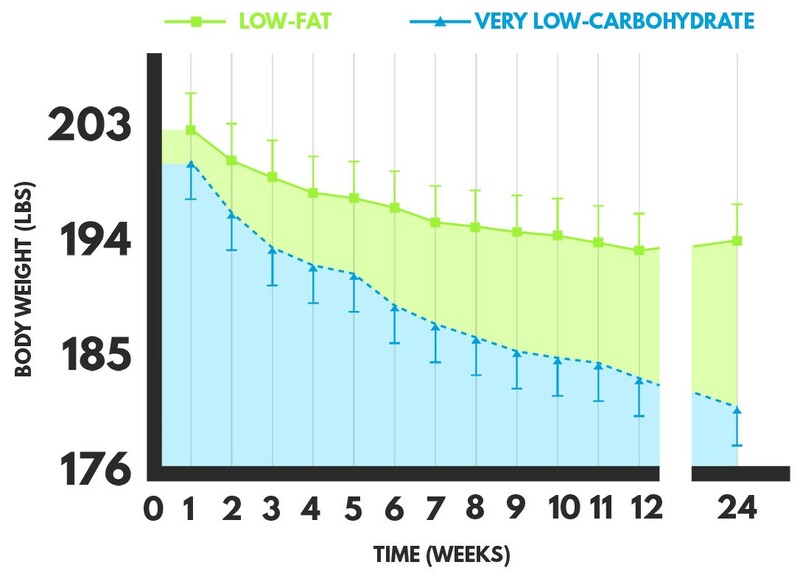 Keto diets take detailed (and sometimes rigorous) planning. 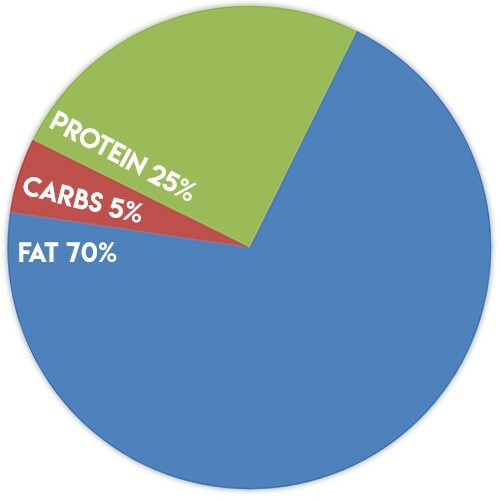 Did you know that you need 65-70% of your calories to come from fat, 25-30% from protein and 5% from carbs? They’ll get 1-2 weeks in before getting fed up eating the same dull foods over and over and shaking their heads at just the thought of digging up another recipe from the internet or a recipe book every single time they need to eat. How can you enjoy recipes like these without ANY of the effort, planning, and endless searching? Simple. 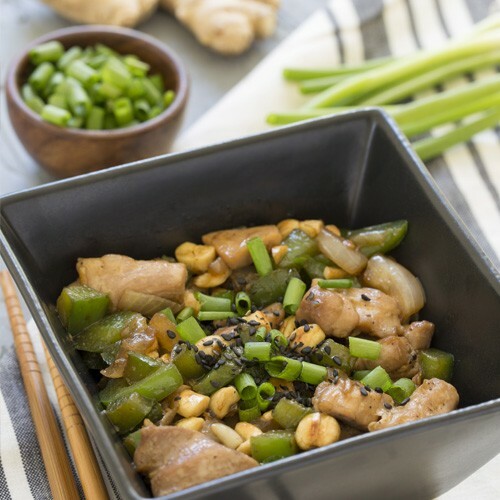 Get a few hand-selected, high-quality recipes sent to your inbox every week, complete with done-for-you calorie and macronutrient breakdowns and easy-to-read recipe lists. 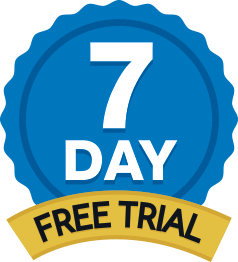 And for a limited time, you can get it totally free and get on the fast track to a delicious and healthy keto lifestyle now. 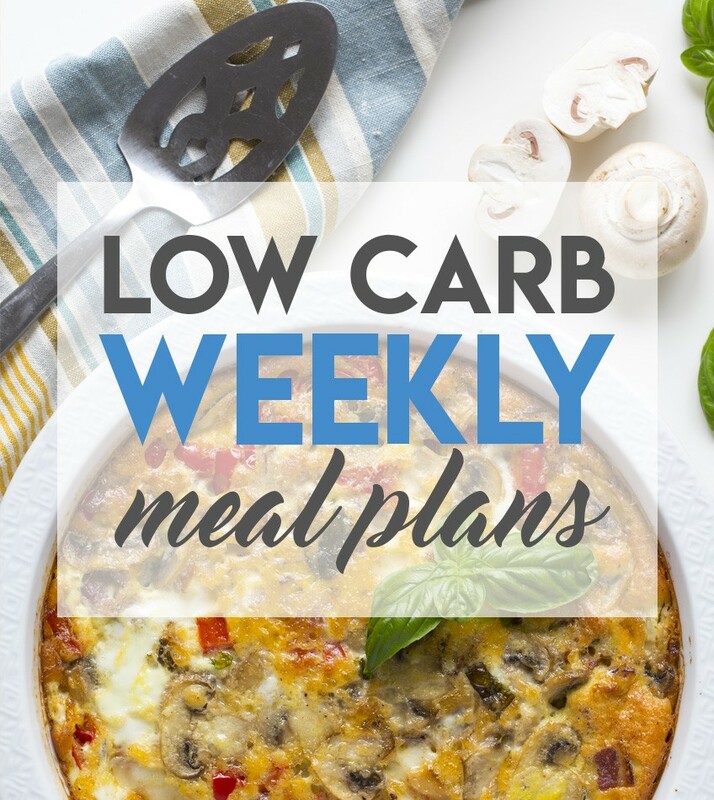 Our weekly meal plans eliminate the stress and prep needed to follow your low carb diet successfully and truly make long-term success achievable. 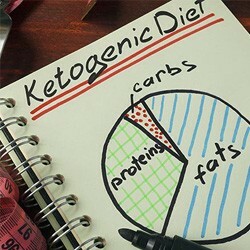 We've been following the ketogenic diet for years both personally and professionally (tasteaholics.com), and are putting our knowledge and expertise into every meal plan to help you succeed. Never worry about whether you went over your calories or carbs again. We've done all the calculations for you. That means more time for you to do what you want to do. With weekly meal plans and new recipes sent to you, you’ll always have an assortment of savory, delicious meals and treats to choose from. Say goodbye to endlessly browsing recipe sites and worrying about whether you even have the ingredients you need to make your next meal. 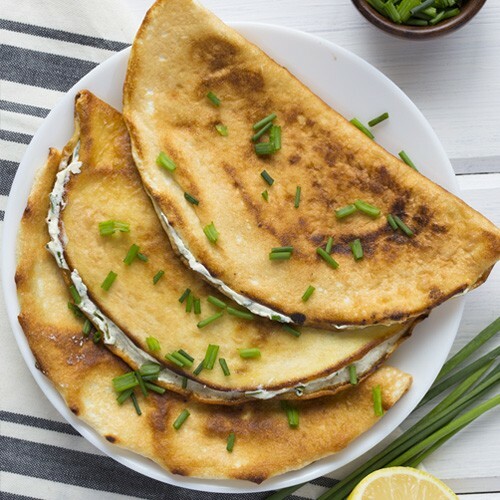 One of the biggest problems with traditional keto cookbooks is that they quickly leave you overwhelmed with recipes and make it harder to start. We’ll hit you with a handful of our most effective and easy-to-make recipes right off the bat – so that you know exactly what to make and can get started TODAY. 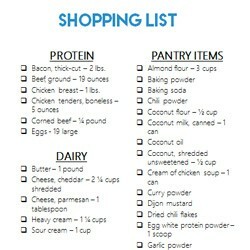 Spend less time shopping and thinking about your diet and more time actually enjoying it and living your life. Our recommendations keep things simple and easy while still giving you the flexibility and variety you crave. 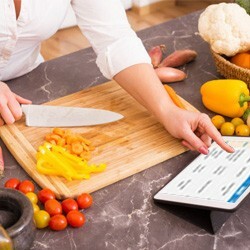 Access Your Meal Plans From Any Device! 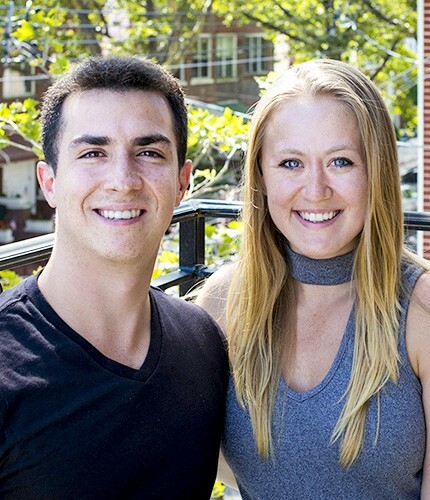 We're Vicky and Rami, and we co-founded Tasteaholics.com and TryLowCarb.com to help people switch to the keto diet by making it more delicious, easier and accessible to all. We hate all of the myths and industry nonsense that leads so many people astray – it’s our mission to help you become the best version of yourself. We're the authors of the Keto in Five cookbook series and have helped tens of thousands of dieters achieve their weight loss goals in healthy and sustainable ways. We're passionate about helping you achieve the body of your dreams and living a healthier and improved lifestyle. 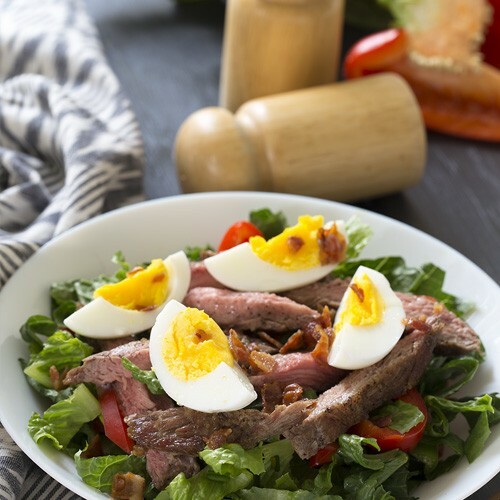 Try our meal plans AT NO RISK – if our meal plans don’t have you loving your keto diet, just cancel at any point during your trial and you won’t get charged a cent. And we're not here to hassle you. Canceling takes just a click in the dashboard! No emails or phone calls necessary. Don’t Wait – Start Burning Off Pounds Today! By signing up TODAY you can make sure you get in on the free trial while it still lasts. Don’t let yourself miss out on the chance to start enjoying an amazing keto lifestyle and reap all the rewards it will bring you. you can get on the FAST TRACK to the most effective diet ever – and start watching those pounds fall off in just the first week. When do I receive the meal plans? As soon as you sign up, you'll receive your first meal plan! You will receive a new meal plan every Wednesday morning for the following week. If you signed up on a Wednesday after the time that we've sent the meal plan, your next meal plan will be delivered the following Wednesday. How many calories can I expect to eat a day? Each day will be around 1600 calories +/-100 calories. We provide snack and dessert options/ideas in case you require more calories. Additionally, you can always add or subtract 100 calories during meals by adding/omitting a tablespoon of oil or butter. I have food allergies. What kind of common allergens are in these meal plans? 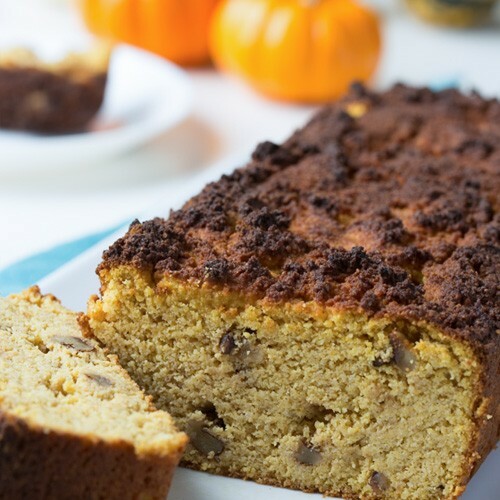 While our meal plans are mostly gluten-free, the most common allergens you'll find include eggs, peanuts, dairy, and tree nuts like walnuts, almonds, and pecans. Once in a while, we may include shrimp (shellfish). 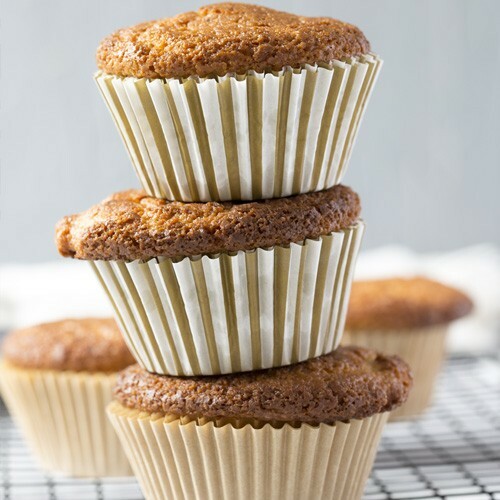 We'll provide you with a substitution guide to make food substitutions quick and effortless. Most recipes have up to 10 ingredients and include simple preparation! We try our best to keep our recipes simple yet delicious. That means no frilly ingredients – we stick to the basics so your meals are cooked quickly and enjoyed immensely. Are all the recipes ketogenic diet friendly? How many people are these meal plans designed for? Our meal plans are designed for 1 person. If you would like to use them for multiple people, simply multiply the recipes ingredient quantities by the total number of people. 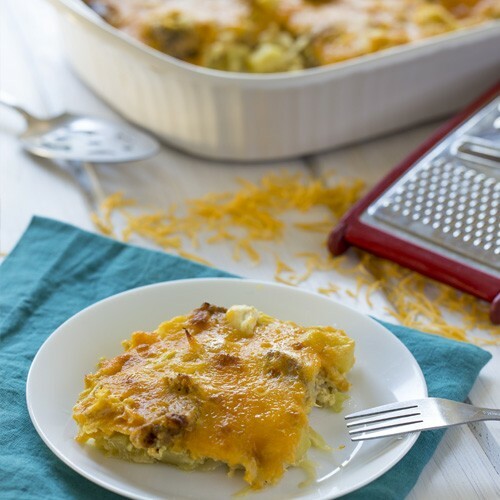 Casseroles and other recipes which make multiple servings may not need to be multiplied in some cases. If I have questions about a meal plan or a specific recipe, what do I do? We're always happy to help! Contact us and we'll answer any questions you may have. You'll be charged 1 week from the day you sign up to our meal plans. The interval at which you are charged after the first time will depend upon whether you selected the monthly, quarterly or yearly plans during sign up. Is there any fee to cancel? Never! Canceling takes just a click in the dashboard! No emails, phone calls, or physical mail necessary (we're looking at you fitness clubs). Simply log in to the dashboard and visit the subscription page. Hit cancel and you're done!